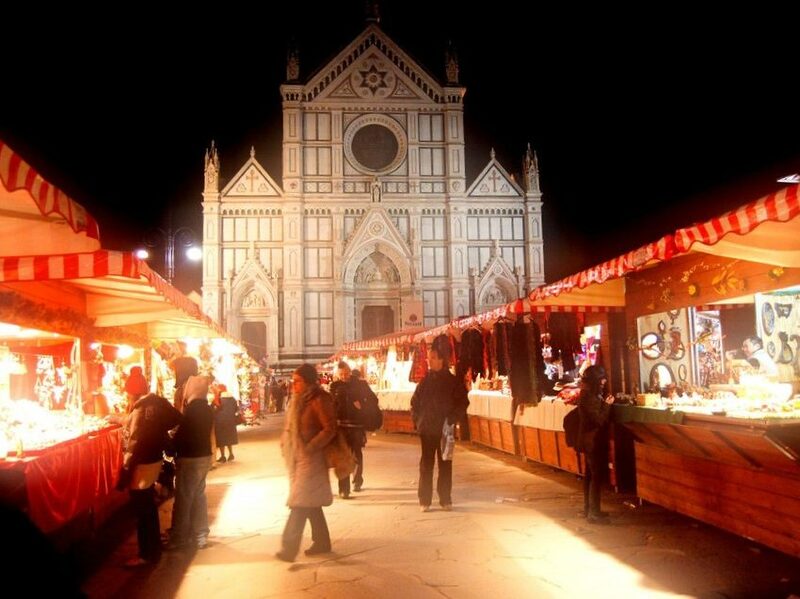 The most famous Christmas market is held every year in Piazza Santa Croce. The “Weihnachtsmarkt”, German Christmas Market, will begin on November 29 and will end on 21 December with a continuous opening time of 10am-10pm and free admission. An event that brings every year, in the historic center of Florence, the scents and flavors typical of Christmas with over fifty stands. An unmissable opportunity to dive into the Christmas atmosphere in one of the city’s most beautiful squares. Numerous events will also be held for children, such as Santa Claus’s House, and for adults on Saturday 2 and Sunday 10, to listen to the gospel music of the Light Gospel Choir and the show of the Bandwriters on Sunday 3 December.